After Europe and the Mediterranean Basin, Urgenci just completed its third Regional Mapping of Local Solidarity -based Partnerships between producers and consumers. Local solidarity -based partnerships for agroecology are an unlimited model for disseminating contract based direct sales. Together with other forms of short distribution chains, they can provide an efficient tool for rebuilding producer-consumer relationships. Consumer awareness has increased since the crisis of 2008, when food prices on the global market soared. 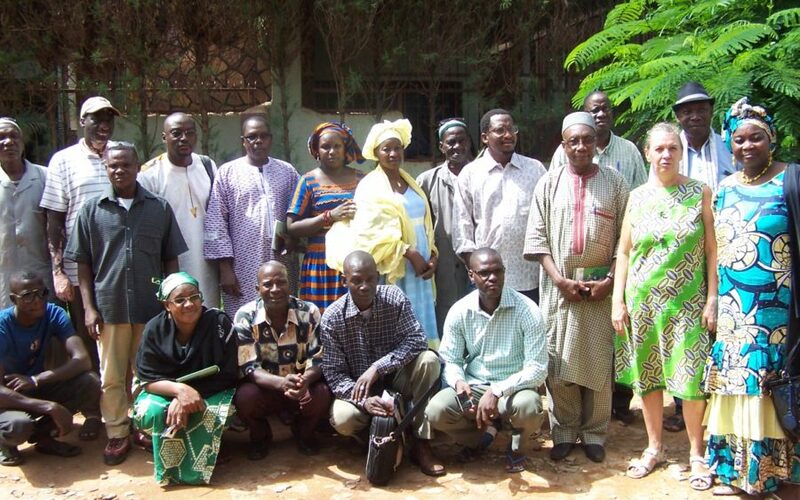 The interest in agroecology in West Africa has developed. This is due to the increased awareness through the high number of health and safety food scandals and studies that link certain pathologies to poor diet as well as due to soil depletion. However for the moment, the consumption of agroecological produce at local level is linked essentially to the emerging upper middle classes and expatriate circles. Based on focus group interviews and farm visits, as well as in-depth collective questionnaires circulated in 7 Western African countries, this mapping attempts to identify the challenges: what obstacles now need to be overcome to enable these growing markets, initiatives of direct sales and local solidarity partnerships between producers and consumers to multiply? How can we strengthen these initiatives, mainstream these models of consumption, and build acceptance for peasant agriculture? Given the infrastructure challenges, what are the needs and expectations in terms of support for public policies at local national, regional and international levels? These challenges are common to the whole Sub- Region: how can we shift from a target market to a mass market for agroecologically produced local food? This study, supported by Brot für die Welt and IPES-Food, was conducted over a 6 month period by Urgenci members and allies based in West Africa.